Room: The instrument belongs to and is located the The University of Western Australian. The WA-OIG Facility has collaborative access to it. 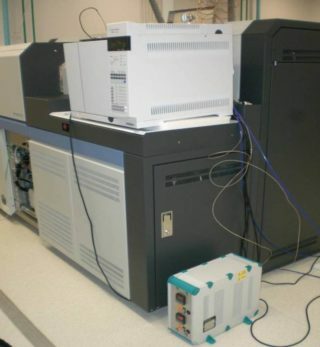 Compound-specific δ34S measurement of organic compounds. Stable isotopic measurements are made directly on atomic S ions (32S+ and 34S+).